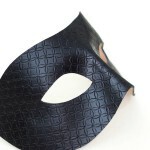 Genuine veg tan Leather, handcut and shaped to our design. 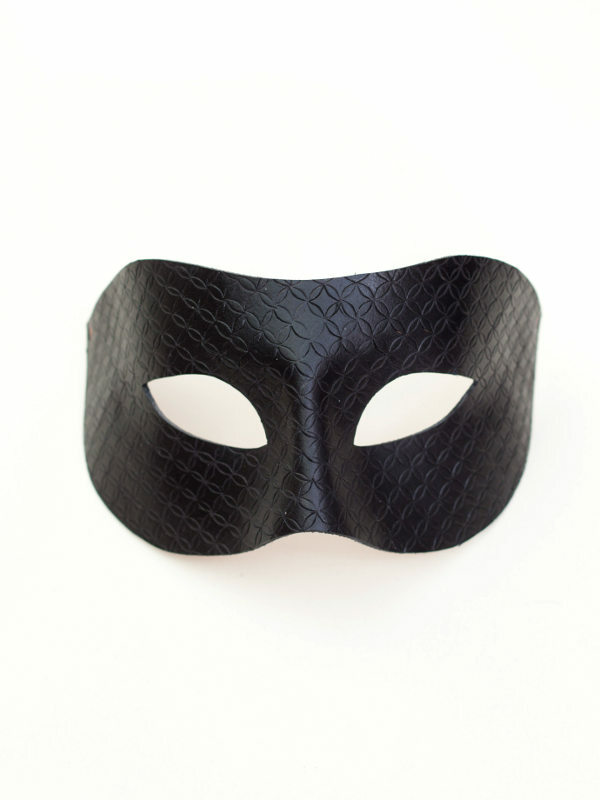 The mask has then been decorated by hand with individual stamped patterns to cover all the mask face. 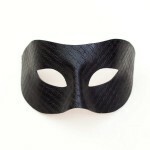 The mask is then dyed in black using oil dyes and sealed to help protect against water. 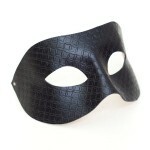 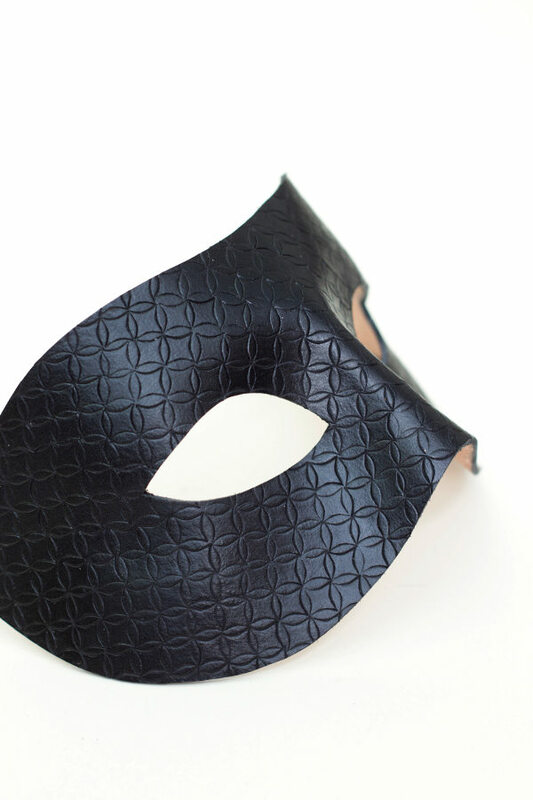 The mask ties with black satin ribbons and the leather is comfortable to wear and flexible. 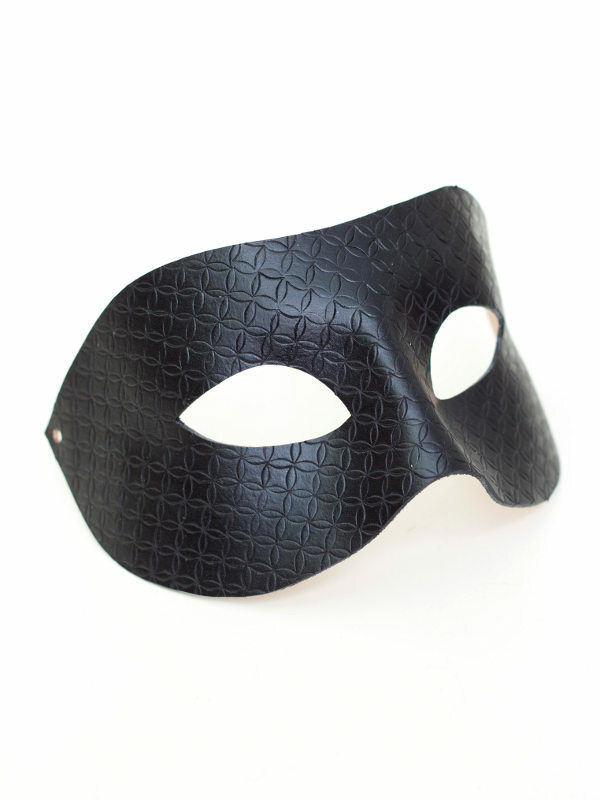 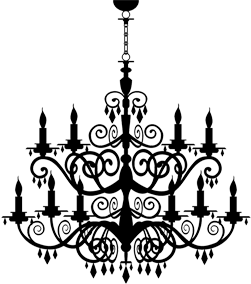 This shape is designed for most face shapes as it is flexible.